Charles: TT$15 million later and still no tangible deliverables from The Group DC. The minister said a strategic plan for 2014-2018 focused on returning Petrotrin to profitability by 2015 by targetting oil production increase. He said a ten per cent oil production increase could almost double profit. “These increases are expected from the SWS Development project, the Jubilee Field, opportunities from the Land and Trinmar 3D Seismic, EOR projects and the Field Rejuvenation Project (FRP),” he added. The FRP which was publicly advertised was not privatisation, he said. “It’s a model that has worked with great success in Colombia where it boosted production of Ecopetrol. 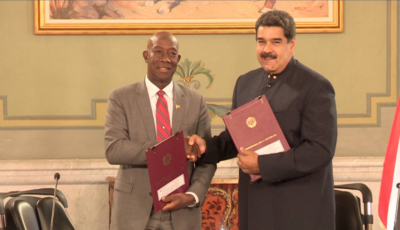 Petrotrin has been in discussion with Ecopetrol in seeking to understand the strategies employed by that company in effecting its remarkable turnaround. 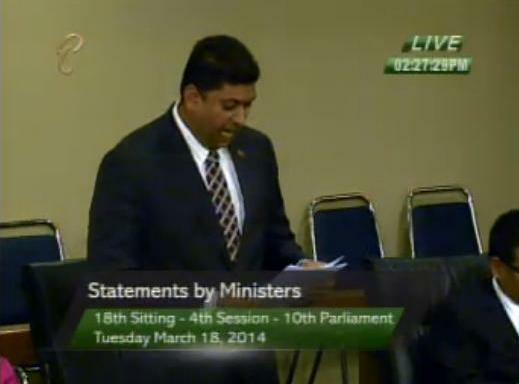 The FRP doesn’t mean loss of reserves or loss of equity for Petrotrin,” he added. Ramnarine said the company has been involved in the lease/farm-out arrangement since 1989 and that was not privatisation either. 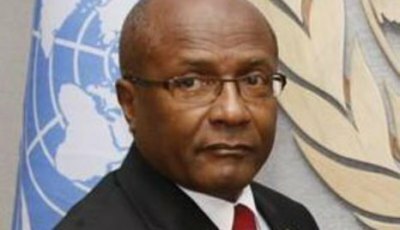 At the same time, he noted challenges Petrotrin faced from the US shale gas thrust and others created during the PNM administration’s term. He cited, for example, the Gas Optimisation Programme which began at $2.2 billion and snowballed to $9.6 billion. “The cost escalation that was premised on an ill-fated cost reimbursable procurement strategy at the heart of which was questionable contracts awarded to Bechtel and its local partner ABT, a company based in Point-a-Pierre. There are also serious conflict of interest as it relates to Bechtel and ABT,” he added. 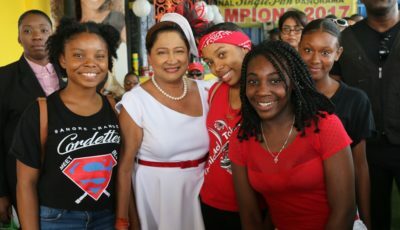 Ramnarine said against Petrotrin’s challenging backdrop, allegations of privatisation could have a corrosive impact on confidence in the energy sector. Good night, my UNC family, and thank you for coming out tonight, I know you are eager to hear more about the party’s views on the 2019 Budget.